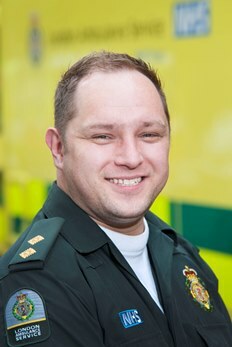 A paramedic has started a local Shockingly Easy campaign in Crystal Palace to encourage residents to learn to save someone’s life if their heart stops beating, also known as cardiac arrest. 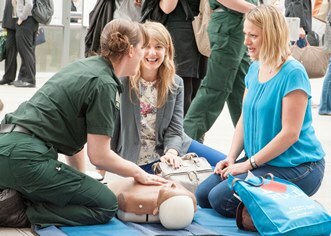 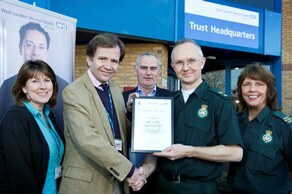 The work of a London Ambulance Service tutor has been recognised with an international award. 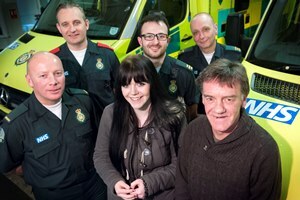 A London Ambulance Service crew from Wimbledon were reunited with an extremely fortunate man yesterday (Thursday 18 February) whose life they saved after he suffered an almost fatal injury in a bizarre angle-grinder accident. 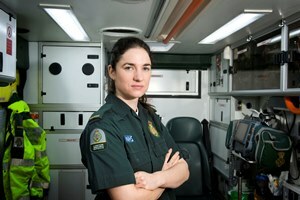 London Ambulance Service has come a long way on social media since sending their first tweet in 2009 and now boasts a range of specialist accounts giving the public an understanding of day to day life in the world’s busiest ambulance service. 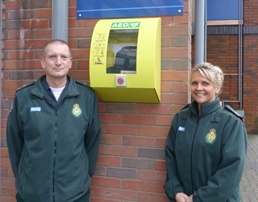 A community group in Biggin Hill is the first in London to provide life-saving 24/7 access to defibrillators on their streets as part of a London Ambulance Service campaign. 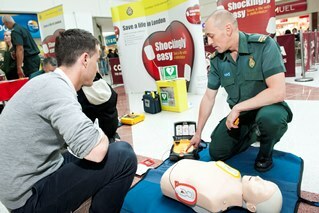 London Ambulance Service staff at Victoria station today (5 February) showed over 90 passengers how to save a life in five minutes. 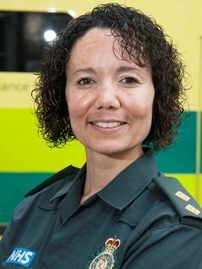 A London Ambulance Service crew was assaulted twice in two days by two patients they were called to treat in West London.